NOW INCLUDED – UPGRADED KITCHEN PACKAGE! 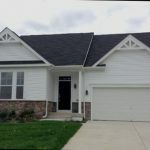 Granite kitchen countertop, stainless steel appliance pkg, 6 recessed lights, & hardwood floors in kitchen/breakfast area. 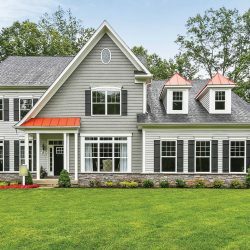 Located in Magnolia, DE, right outside of Dover, Olde Field Village is surrounded by scenic views of a mature wooded backdrop with beautifully-designed new home styles that offer numerous customization options that will allow you to truly make it your own. Olde Field Village offers open floor plans that have up to 4 bedrooms and up to 3000 sq. 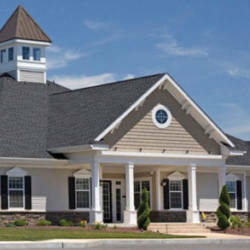 ft. from a premier Delaware home builder, Timberlake Homes. 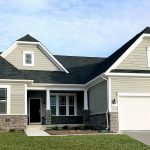 You will receive the best value home starting from the affordable price of $242,500 and each floor plan has an array of included and optional features that are designed to give you the right new home that fits your lifestyle. 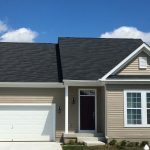 The convenience of Olde Field Village’s Kent County location provides residents the wonderful opportunities that both Dover and Magnolia have to offer in terms of shopping, entertainment, and job opportunity. All while being served by the award-winning Caesar Rodney School District with K-12 campuses close by. The Cedar model is decorated and available to tour. We look forward to meeting you. 1,392 to over 2,300 sq. ft.